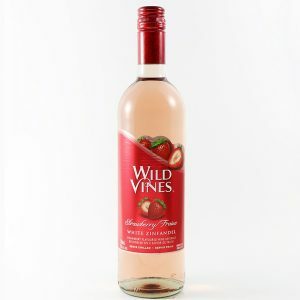 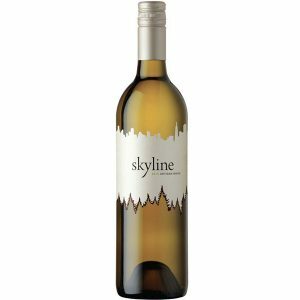 A light straw color wine with intense floral aromas with scents of peach and melon followed by herbal and mineral notes. 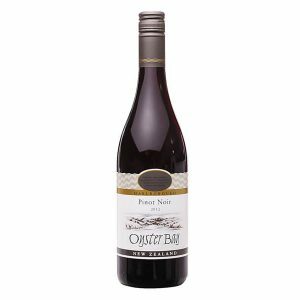 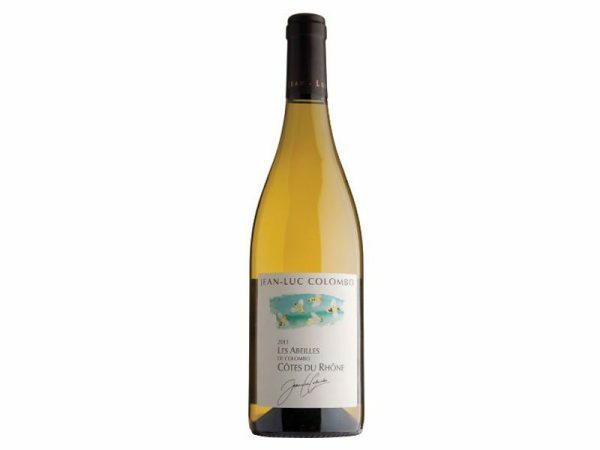 This is a complex, crisp and well-balanced wine with flavours of stone fruit, citrus and pear. 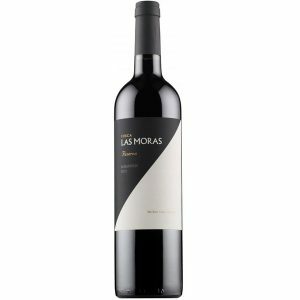 A food-friendly wine which perfectly matches grilled lamb, pork and assorted cheeses.